No.38 Journey down the Barrow river. 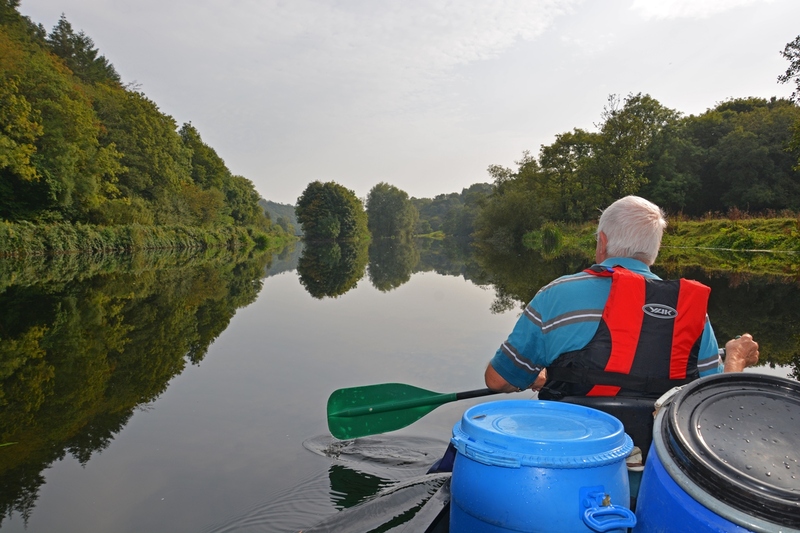 on how to make the most of your self guided adventure down the beautiful Barrow river. There’s a time in life when you absolutely should get away with the family and fire the imagination of the next generation of adventurers. 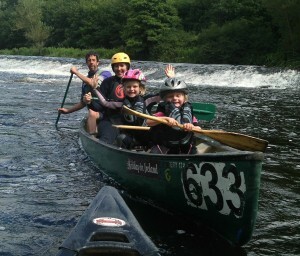 Leave the ipad and Xbox and head off to the waters and the wild and paddle your own canoe. 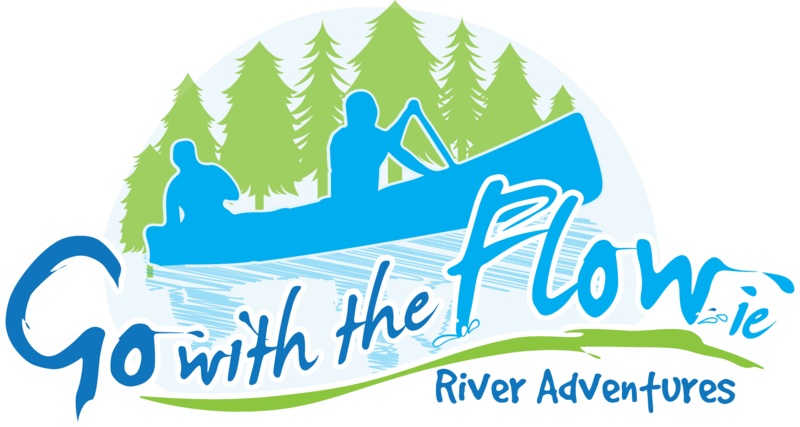 One of the most treasured memories you will want to have is of a simple uncomplicated journey down a river with your children – while you still can ! The Barrow is one of the safest and most rewarding rivers in Ireland on which to embark on a family canoe camp adventure. When that window of opportunity opens jump right in. Call us for advise and you will be surprised how easy it can be. Do it now for them and they will include you in years to come. I don’t have to tell you about the valley or the enchanting river that runs through it or the little towns or villages along the way I am confident they will speak for themselves. Very confident !